Let’s face it. 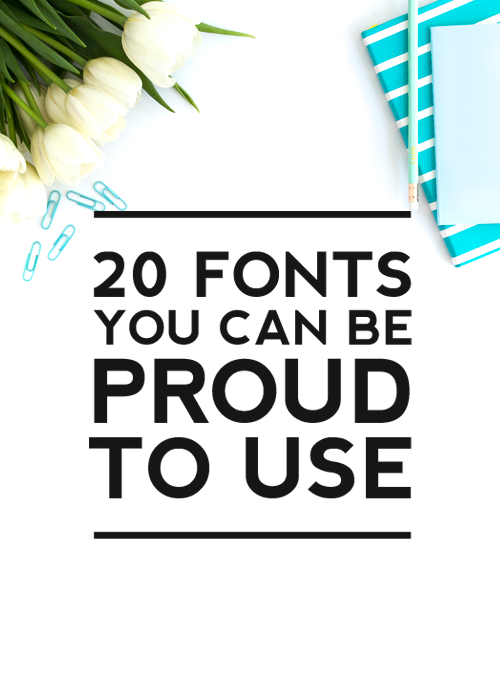 There are loads of free fonts out there. 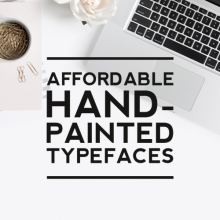 When I started collecting fonts several years ago I was so thrilled to find so many available for free. If there had ever been a Hoarders: Font Edition I would definitely been on the first season. It was a problem. As I did more and more design work I realized that not all free fonts are created equal. While several are fun, some are more dependable than others. I slowly began deleting fonts that weren’t very professional or were a little sloppy in their delivery. 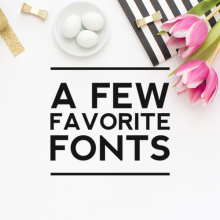 At Designer Blogs we are always here to help you make the most of your presence on the web so today we are sharing 20 free fonts that won’t fail you when you are in a typography pickle. These fonts will always look clean and tidy and will make a great impression, no matter your project. 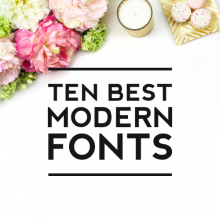 Thank you for sharing the free most reliable fonts. 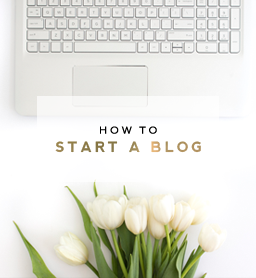 I looked under tutorial didnt find it there but where would u plug in the font name on blogger? I went under html and changed all the names to one of the font names listed here but it still looked the same. those are great! thanks for the share! are any of these good for print commercial use? You need to click each of the links for the font downloads. We cannot send them to you. Sorry, looks like they went missing, but they have been re-added now. Enjoy! I’m sorry but can’t find download link! Where can I find it? The links to each of the fonts are all listed below the image. 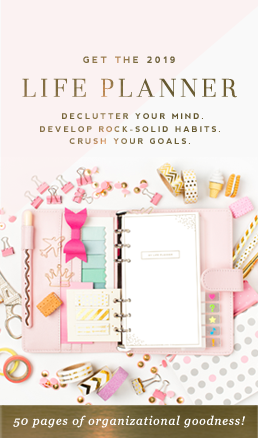 Do these fonts work on Samsung Galaxy 6s Active phones? I can never find fonts to work on my phone. Only have 4 fonts on phone right now. So boring.